It’s a wonderful thing, getting married in the modern era. No longer do couples feel beholden to upholding old traditions that don’t fit their personalities. 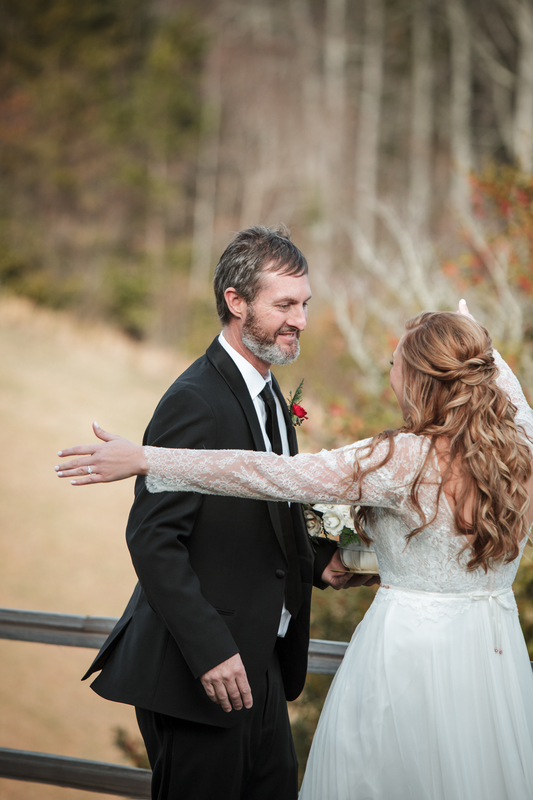 You don’t need four walls and the roof of a chapel to feel like you’re getting married in the right space. Adorable ring bearers and pretty flower girls are oft times replaced by furry, four-legged babies, or just don’t appear at all. And the garter and bouquet tosses can be axed altogether if that’s just not your style…or if you don’t want to single out the single ladies and gents in the crowd. For all the traditions brides and grooms don’t want to follow on their wedding day, there is one many of them do. You know the one. The music cues, the crowd turns, and the beautiful bride steps up to the aisle and gasps as she sees her soul mate, possibly in tears, for the first time. It’s a goosebumps moment, one we see in our mind’s eye for most of our lives…. ….But. (There’s always a but, isn’t there?) More and more couples are skipping that “first see each other moments before we’re married” tradition in lieu of a first look. 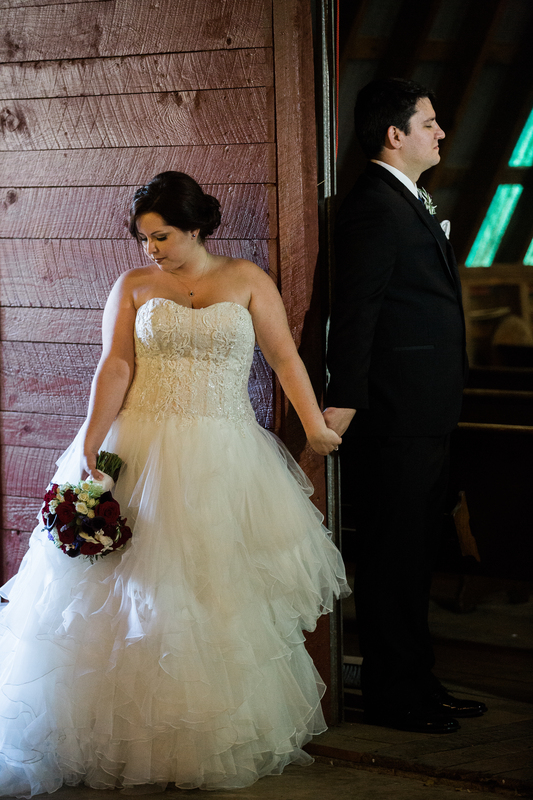 A first look is when a couple privately meets before the wedding ceremony. If you just leave it at that, it doesn’t sound that exciting. Or special. But there are several reasons why a first look is a great option and growing in popularity! 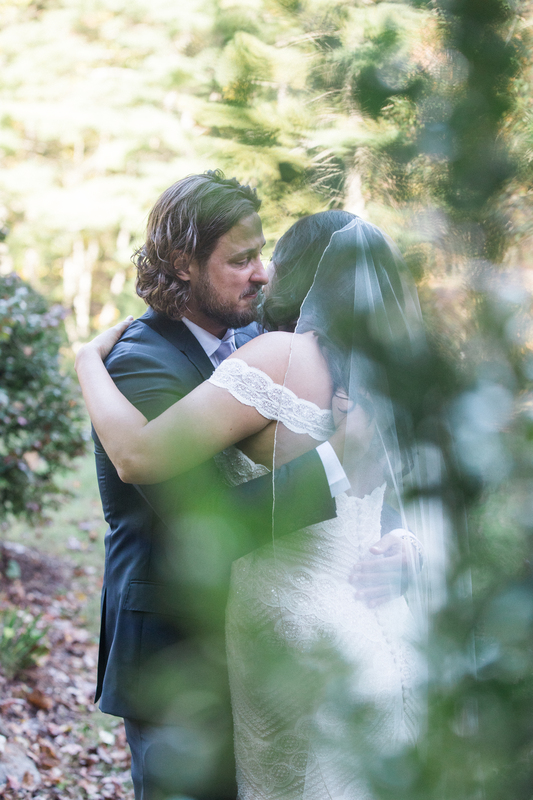 We thought it best for one of our very own photographers, Kathy Beaver, to tell you why she loves first looks after having done so many with her clients and couples! Kathy is ready to break it all down and share all the reasons doing a first look makes so much sense. Why do I love first looks? Well, for starters, they ease some of the emotion and pressure of a really big day. 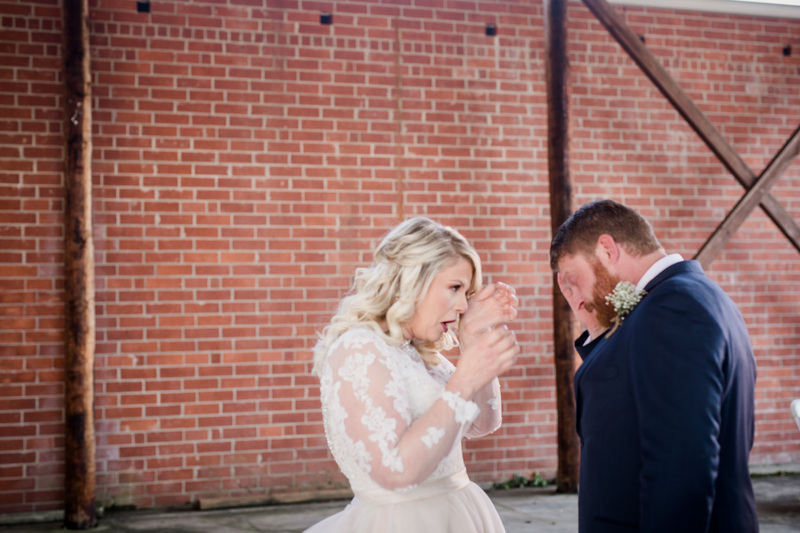 Over 70% of my couples choose to do a first look. 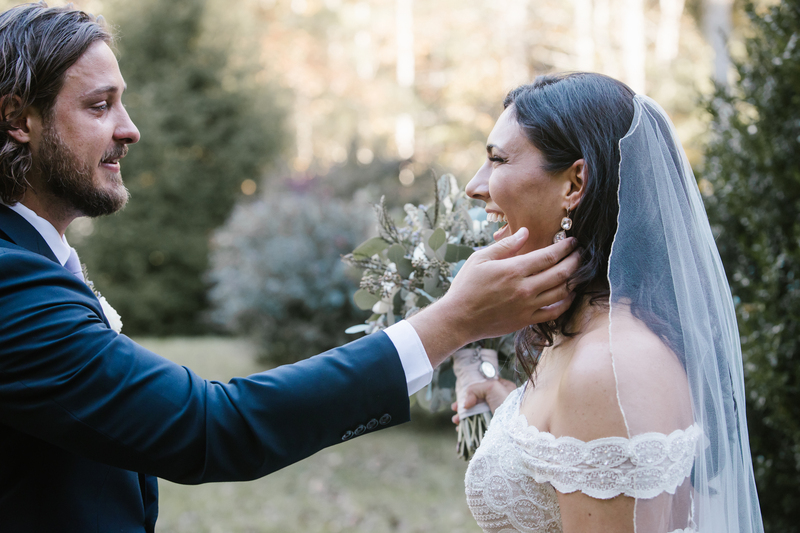 Some brides say the nerves that had built up throughout the day were relieved after she shared that first moment with her fiancé. Beyond that, first looks wind up giving couples MORE portrait-style photos (usually in better lighting), and MORE time to spend with their family and friends at the reception. While I would never ever pressure a couple to do a first look, I do think there are so many pros for doing one that I want to share with y’all! It’s the ONE time you’ll be together alone on your wedding day. Isn’t that crazy to think about?? It’s your wedding day of all days and without a first look the two of you won’t be together alone until it’s all over. Brides and grooms deserve to share a private moment on the day of their “I Do’s” without 100+ pairs of eyes on them. 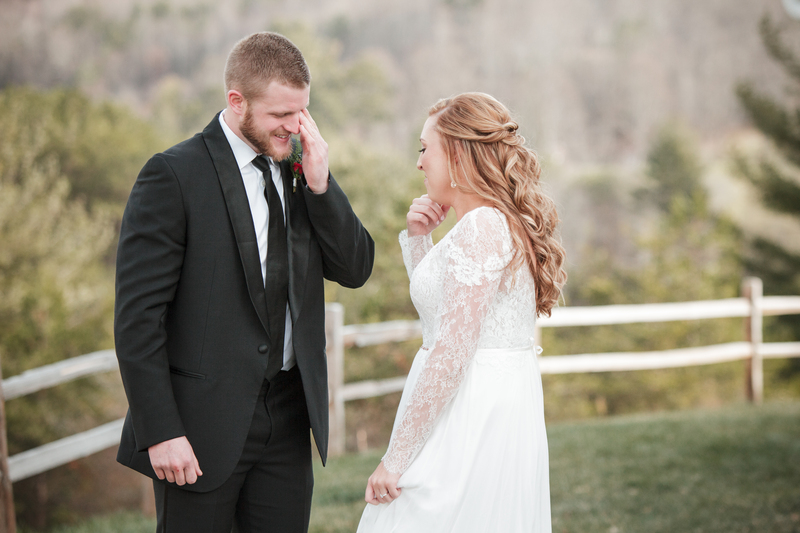 Despite popular belief, a first look does not remove the specialness of the moment a couple first sees one another. It’s actually quite the opposite. 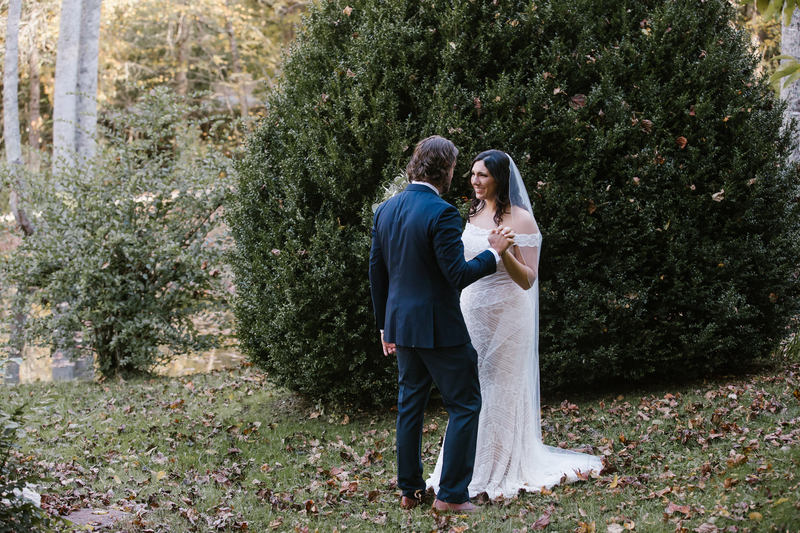 It’s incredibly special because it’s such an intimate moment that you can focus on instead of everything else going on around you (or worrying about tripping down the aisle out of nerves). You get to look closely into the face of your beloved the moment they see you. You’ll be close enough to reach out and hold their hand, wrap them in your arms, and shed a few tears. Things you really can’t do without breaking protocol during a wedding ceremony! 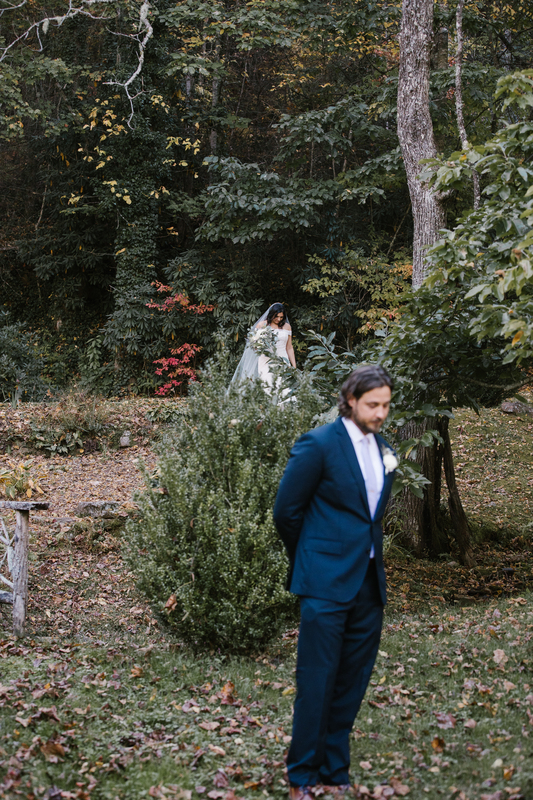 While so many of us focus on the bride’s feelings on the subject, it’s important not to underestimate how much a first look can help the groom. Most grooms tend to be more relaxed and emotionally responsive once so much pressure has been removed. A man who won’t let himself cry in front of a room full of people is often more forthcoming with his tears alone in front of his forever girl or guy. Taking away that pressure before the ceremony even starts allows couples to fully enjoy every moment after so much more. And, may I add, removing nerves goes a long way in remembering the moment instead of getting tunnel vision and “waking up” when it’s all said and done. Tears will come either way…or they won’t. Not everybody is a crier, plain and simple. Even fewer people will cry when they’re being watched. Yet so many brides want to see their first appearance in front of their fiancé on their wedding day trigger an emotional response. Well…it doesn’t always happen that way. As I already mentioned, a first look can be really helpful in tearing down walls of nervousness and emotional uptightness. 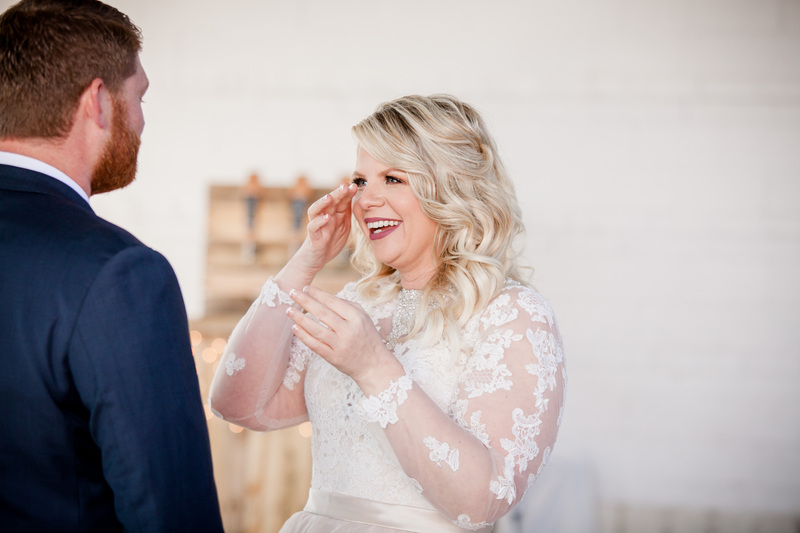 Without all the expectation and staring eyes, both of you can feel freer to let it all out (with time to repair your makeup before your walk down the aisle!). 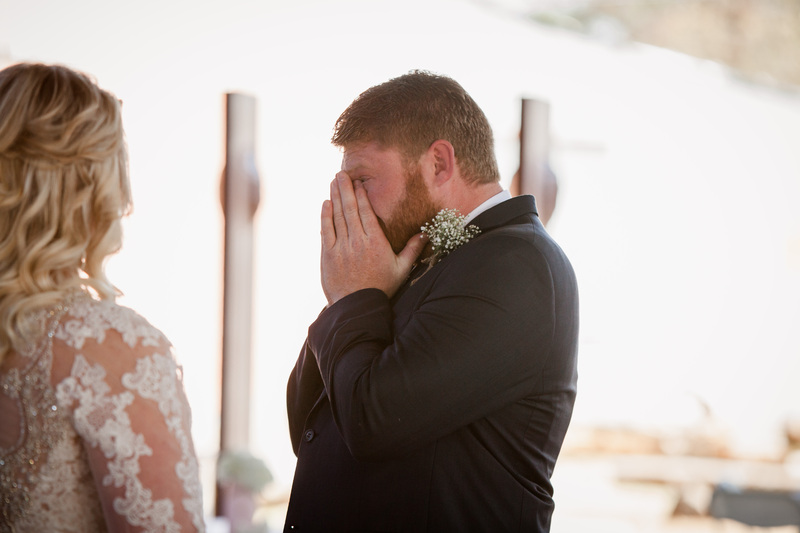 AND a first look actually gives you two opportunities to get a tender, teary reaction if you think just one during the ceremony might not do the trick. You get more portraits of the two of you. Let’s be real: your wedding photographer is one of your pricier vendors, and the one that will give you back precious memories of your special day. A first look will give you more time and opportunity to take photos of the two of you. 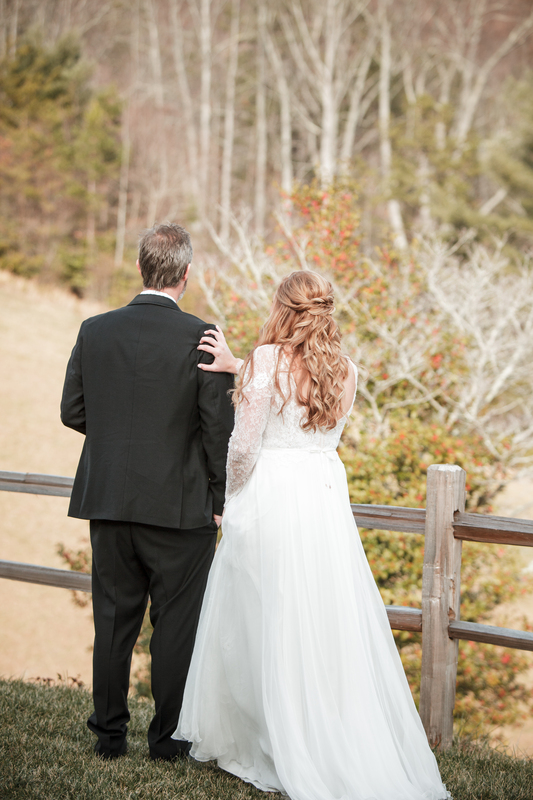 Oftentimes, a first look happens in a dedicated space away from the ceremony site to give you privacy. 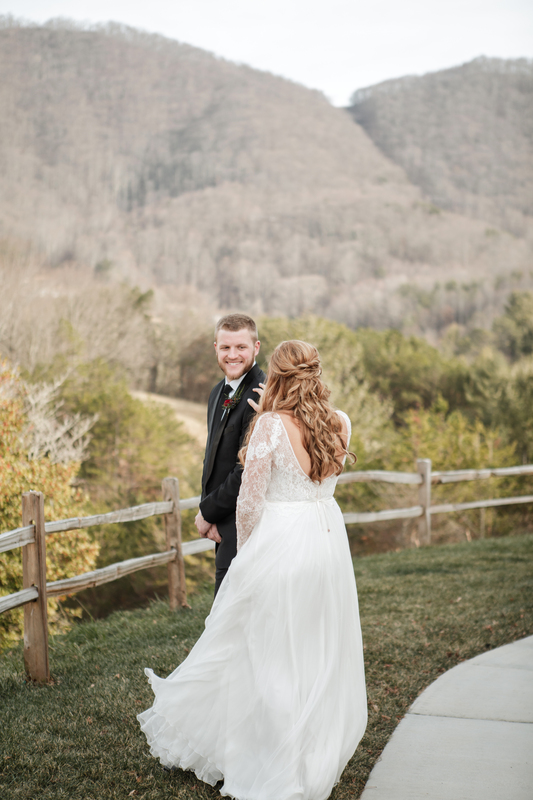 This allows you some freedom to choose a beautiful location for portrait style photos, and to fit in more poses than you might otherwise get after the ceremony. 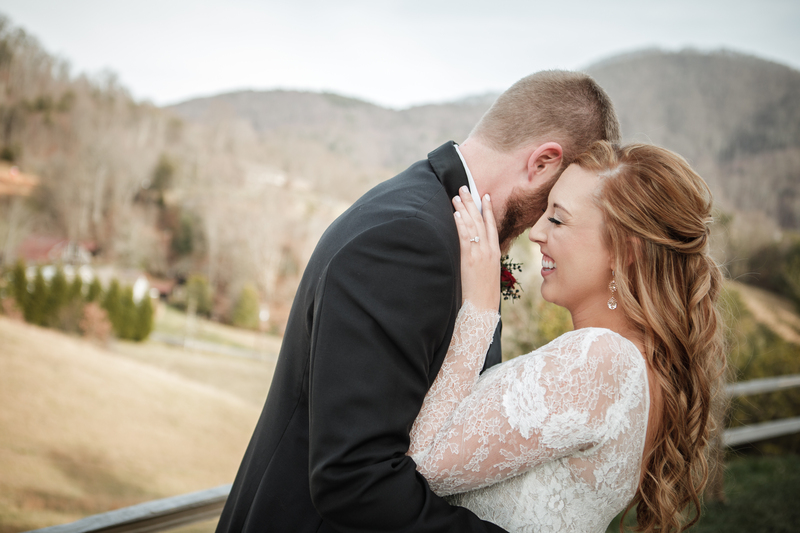 Couples who do first looks can receive up to 40% more photos of the two of them! Another bonus: better lighting. Many couples choose to get married during the evening for a more formal wedding (or for letting their hair down and partying at the reception!). Trying to get all the pictures of the wedding party, plus private photos of the newlyweds, can be incredibly challenging to fit in while the sun is up. 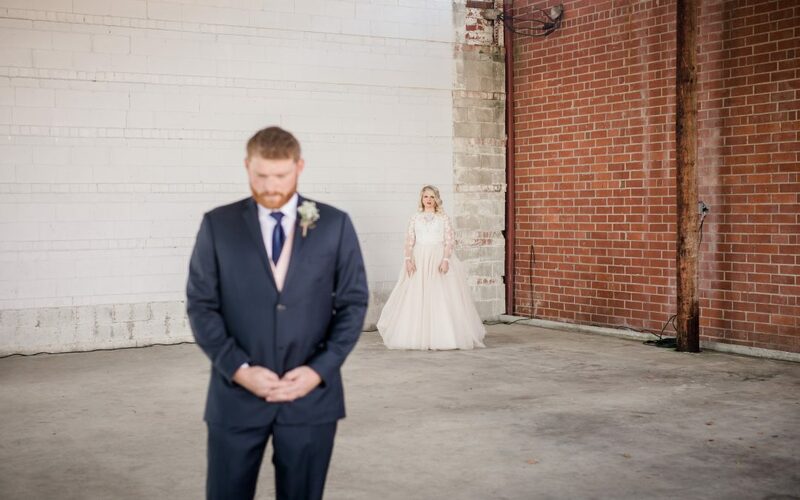 A first look eliminates those issues and gives you more time to share with your wedding party for photos, and then more time with your guests at the reception. You can actually enjoy your cocktail hour. No explanation necessary here! The cocktail hour, and all those delicious hors d’oeuvres you tasted during all that wedding planning, are what couples miss out on when trying to fit in tons of photos after the ceremony. If you’ve done a first look, you can get all the combinations of photos with your wedding party (trust me, there are a LOT! ), plus a few more of the two of you, and still make it in time for cocktail hour! First looks don’t just have to be between the bride and groom. Still not sure you want to do a first look with your fiancé? Why not do one with your dad instead! After all, he was the first man in your life and likely very influential. The moment a father sees his little girl all grown up in her wedding dress is one that hits even the most austere of papa bears. It’s definitely a moment to be savored, one the both of you will always want to remember. Some couples even love to have a first look with their pets! 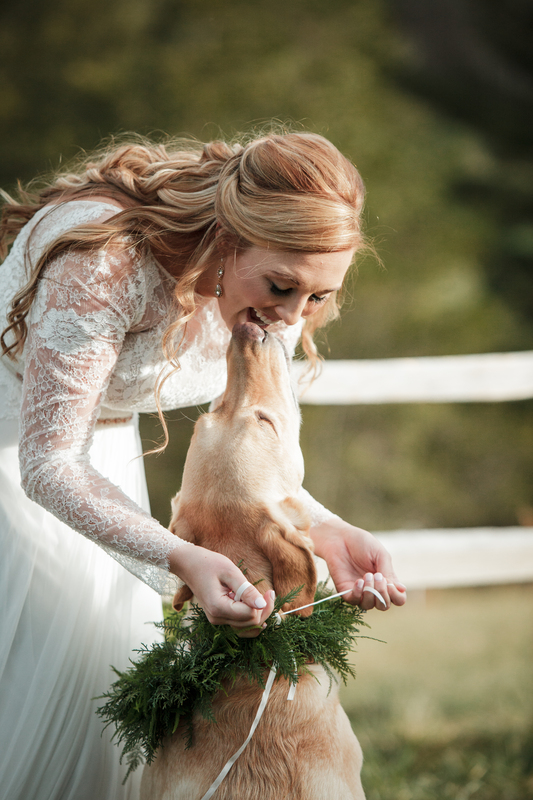 True story: a bride and groom who had decided to do a first look themselves also wanted to have a little one-on-one time with their dogs before they were thrust into the ceremony. 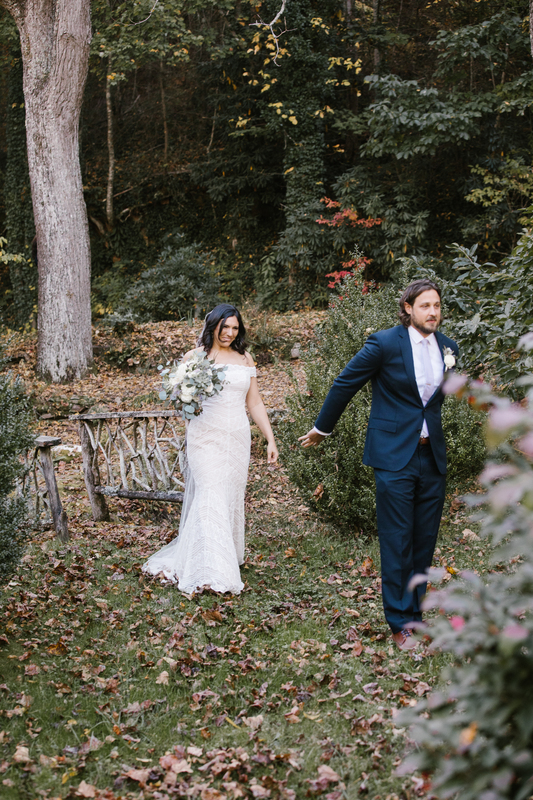 They were worried how they may respond walking down the aisle surrounded by a bunch of people, especially if they hadn’t seen their mom and dad all day. 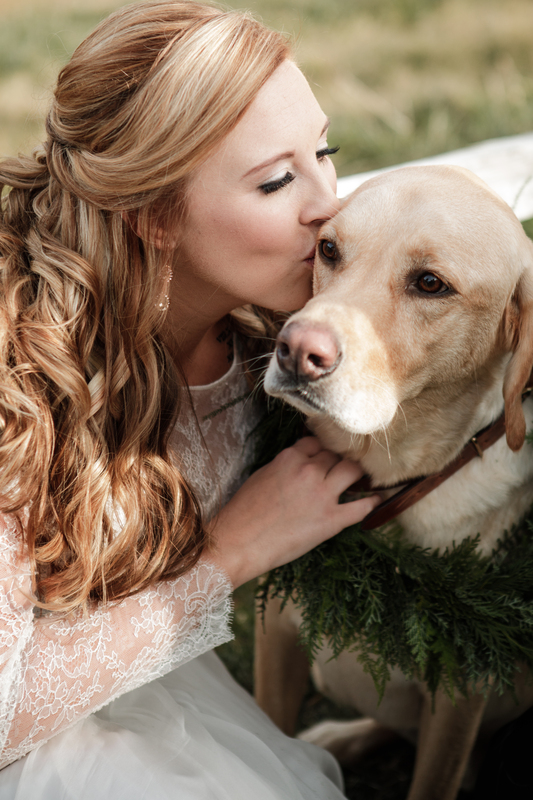 Instead, they had a dog sitter bring the dogs to their wedding site for them to love on and take pictures with without subjecting them to the potentially hectic environment of the wedding. 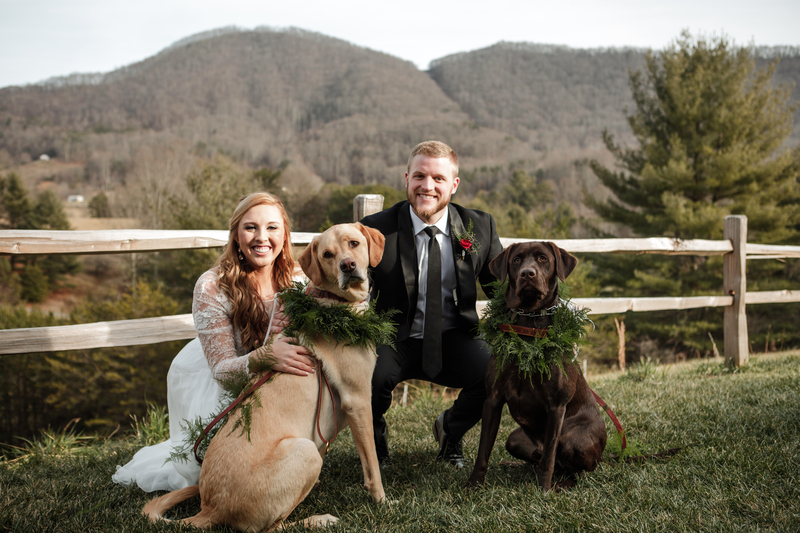 They had collars of greenery for the dogs to wear, snuggled with them for a few minutes, and let the dog sitter take them home when it was time to head back to the chapel. Split the difference: First Look, No Peeking! 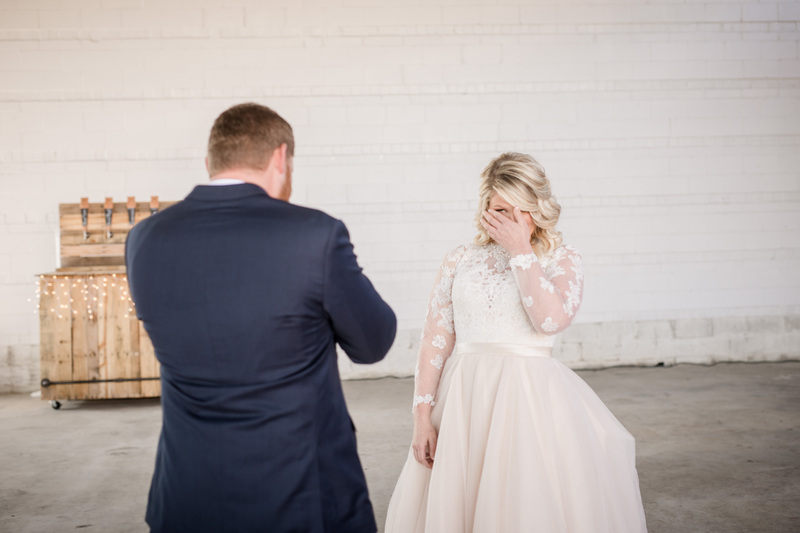 If you feel strongly about waiting to see your fiancé until you take the aisle but you like how a first look can calm nerves, you can consider the “first look, no peeking” option. I have had couples hold hands around the corner of a building or a doorway so they can connect without laying eyes on one another. Usually, couples will say a prayer together, talk about how they’re feeling, or exchange letters or gifts. Sometimes the groom is blindfolded to be extra extra sure the bride’s big reveal isn’t spoiled! Another suggestion I’ve seen (but not personally tried, FWIW) is a “timed” first look. This route only lets the couple see each other for a set short amount of time. 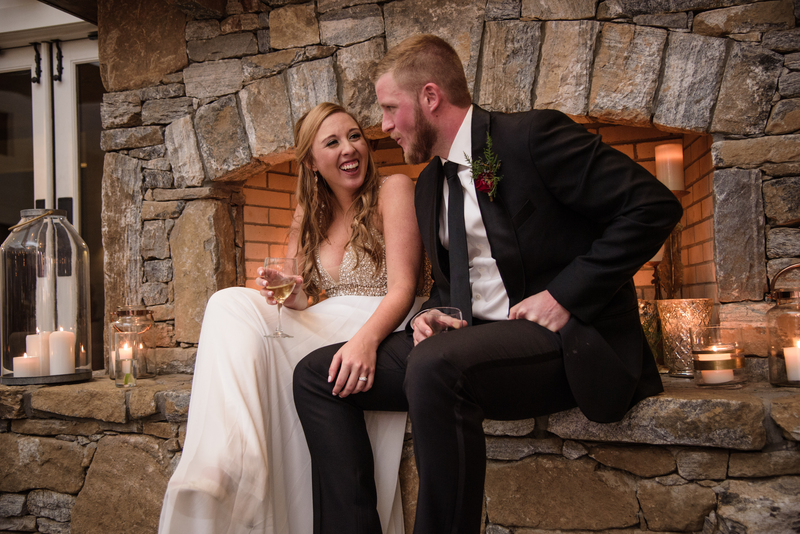 The goal is to keep up the excitement and anticipation of seeing each other at the ceremony while still fitting in time for a few photos and reducing stress. No matter what you may prefer, rest assured that the decision is yours and yours alone! I would never pressure my couples to make one decision over another, and I encourage all brides and grooms to not let the opinions of family or friends sway them, either. This is a personal choice, and a very defining one for how you experience a major moment on your wedding day. Whatever you decide, I will help create the best possible moment for your first meeting and capture it beautifully for you to cherish it all of your lives. Kathy, creative and owner of her own photography business, is based out of Asheville, NC. Mother to a beautiful 16 year old, Kathy has a love for the month of October, coffee, chocolate, a good book, and laughter. Always seeking beautiful light (in photography and in people), Kathy has been known to get up crazy early just to watch the sunrise. 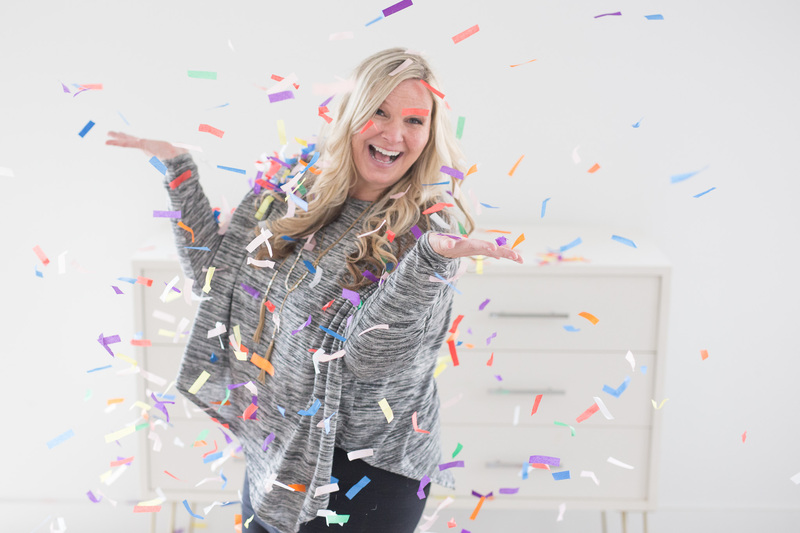 She photographs weddings, engagements, and families, and enjoys getting to know her clients and making their session as stress-free and fun as possible. To learn more about Kathy Beaver Photography, please visit her website. You may also refer to her profile our Creative Team page.